The company started operating in Croatia in 1998. 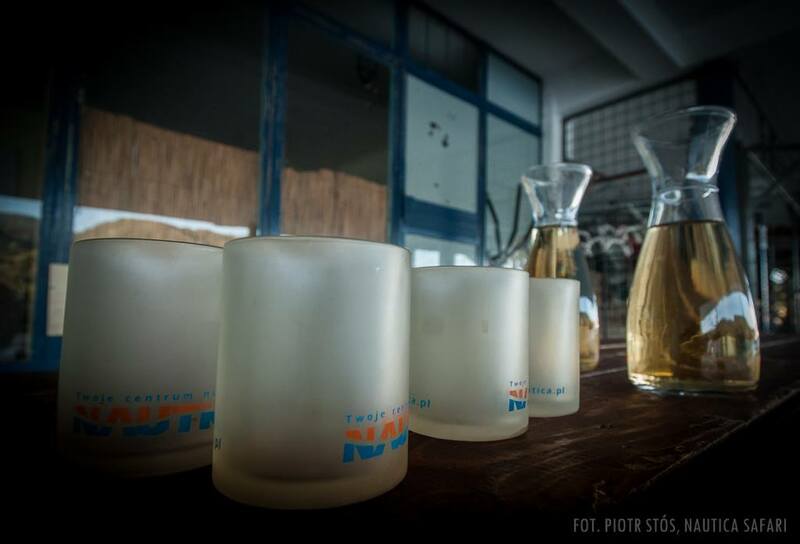 Firstly there was a small diving centre in Stara Novalja on the island of Pag. 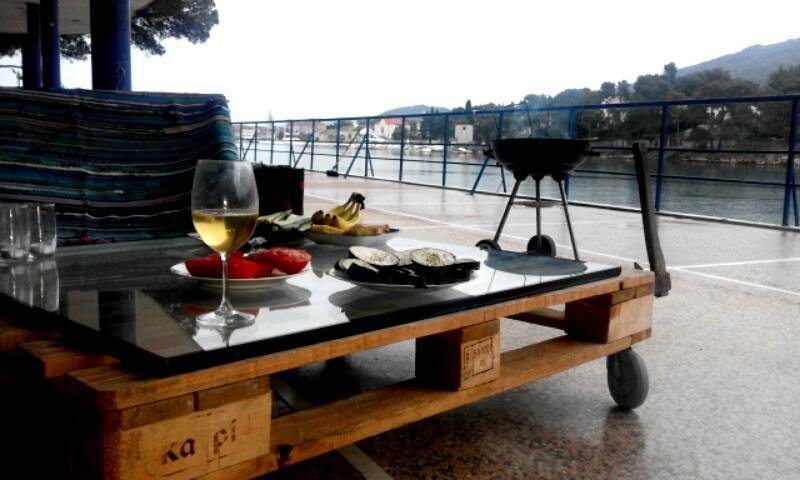 After a few years Nautica decided to move to Hvar island. 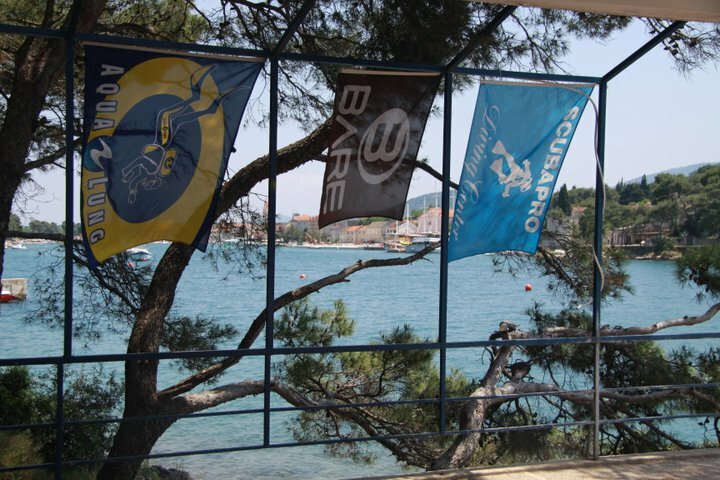 And that is how Nautica Hvar Dive Centre was set up. 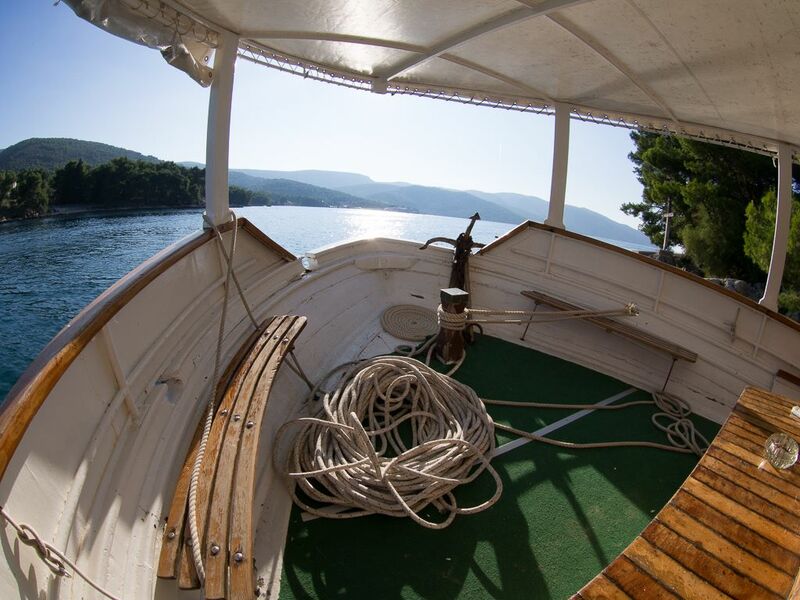 In the very beginning in the town of Hvar, but after a few years and the development of the town Hvar as a party destination, it was relocated to the town of Stari Grad. 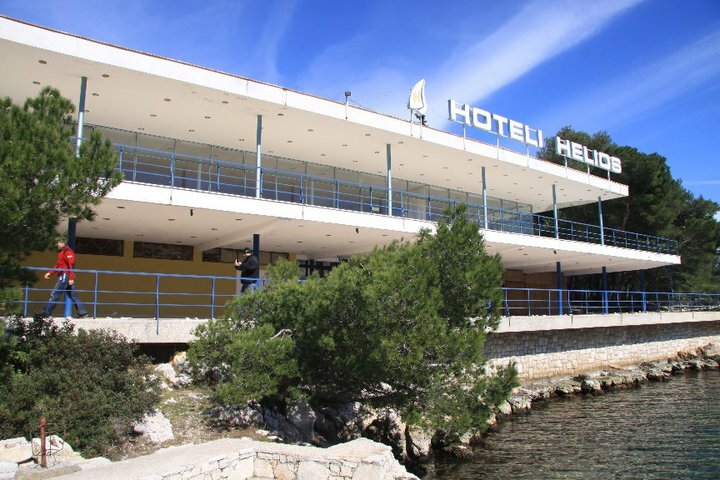 From 2006 Nautica Hvar is located in one of the buildings belonging to the Hotel Helios. 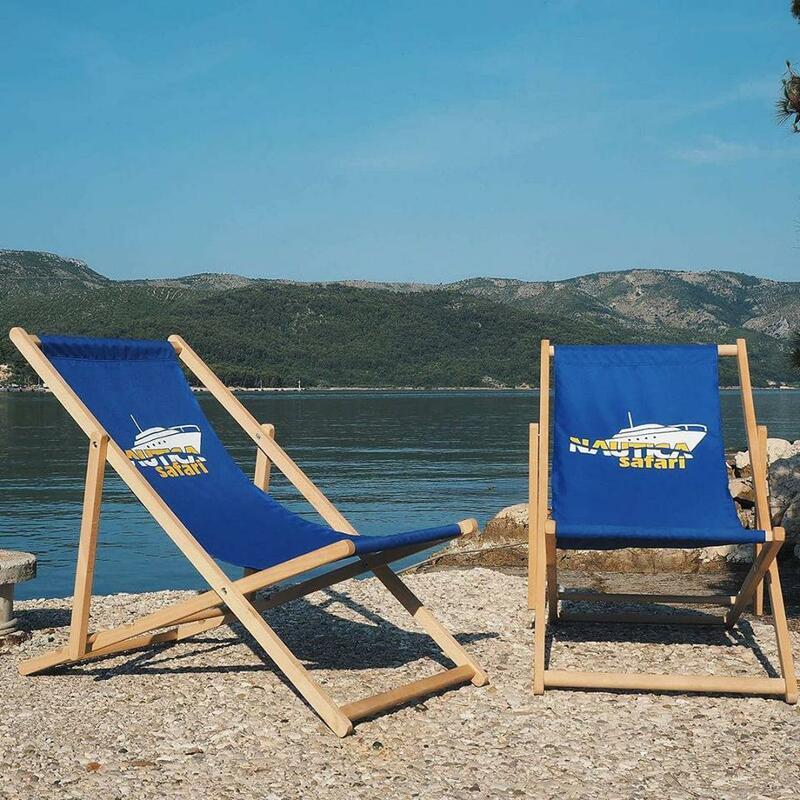 The hotel is situated directly on the coast, in a distance of a 10-minutes walk from the town centre, on the northern shore of Stari Grad Bay. Next to it there are another two hotels and numerous private apartments offering accommodation to the guests of the dive shop. 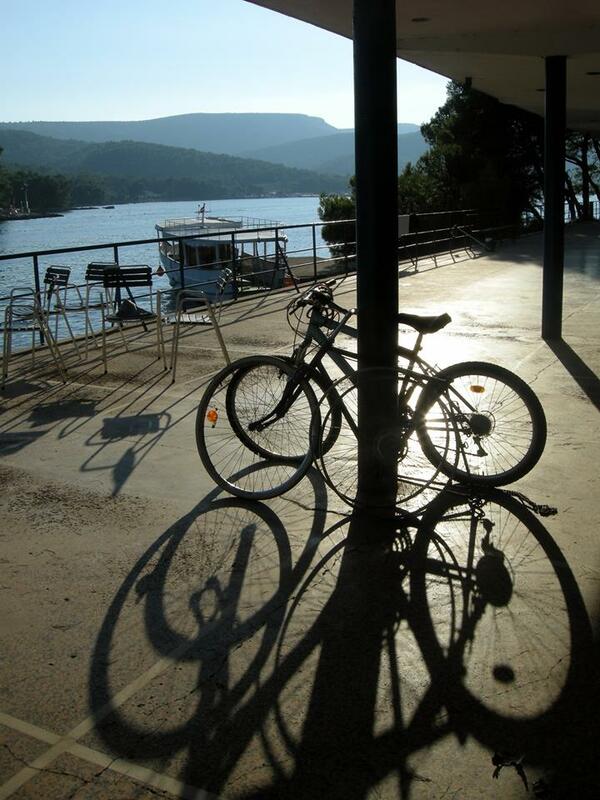 Nautica Hvar Dive Centre consists of a spacious terrace, from which particular rooms can be accessed. The main entrance leads to the office, where the guests can book diving, get lots of information about the island and drink a coffee. On the opposite side of the terrace there is a toilet. Next to the office, in turn, there is a lecture room fitted out with audiovisual equipment. 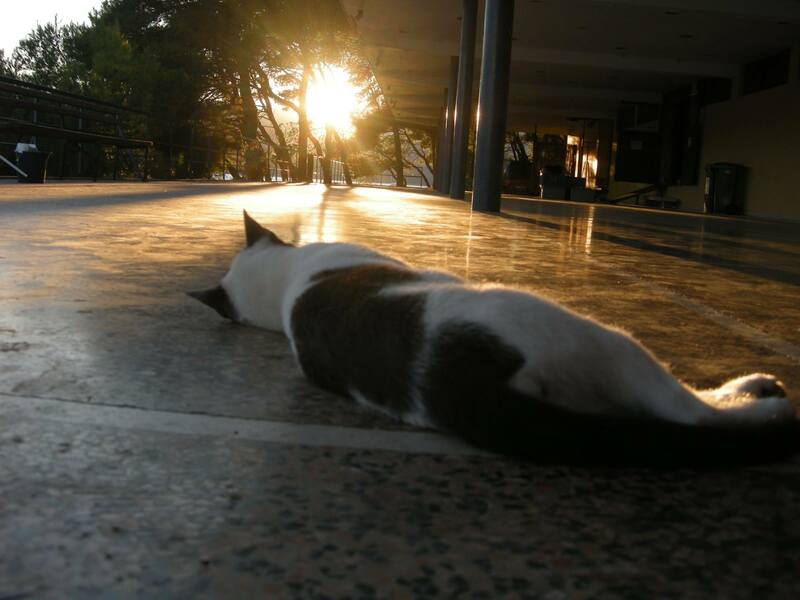 Theoretical classes, being part of various diving courses, are usually held there. 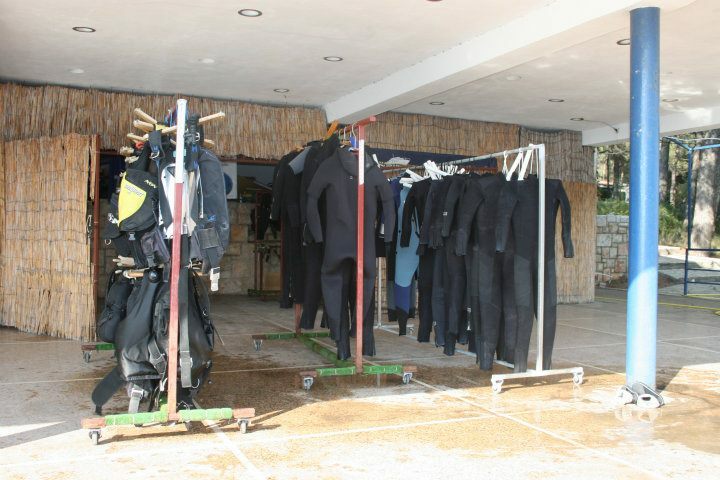 There are also two rooms for housing diving equipment. One of them is dedicated to wetsuits, drysuits and BCDs. There are a few racks with hangers for these equipment, which everyday are brought out on the terrace for the equipment drying. The other room is fitted out with shelves and boxes for the other equipment. The mentioned above terrace is about 30 meters long. Partly shaded, it is used for equipment drying. Besides, there are long tables with benches, which are regularly occupied by underwater photographers for the cameras’ preparation and pictures’ postproduction. 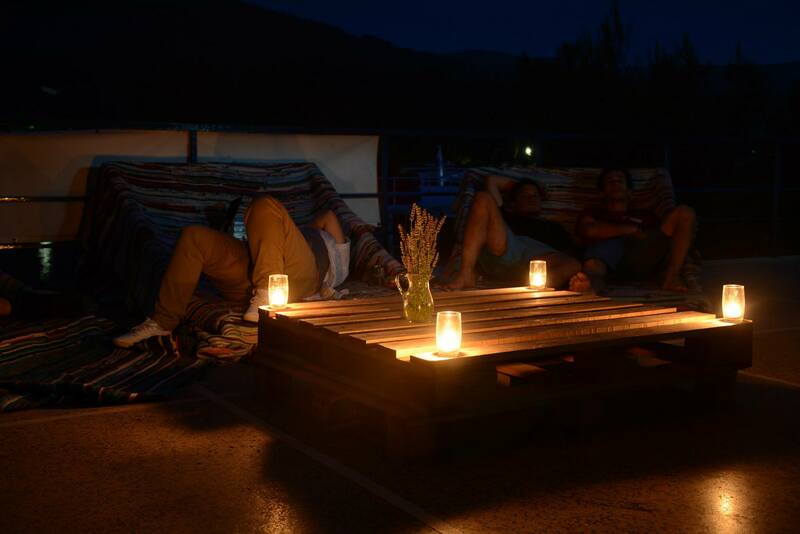 Moreover, whole diving centre is covered with the wireless Internet network, so it is quite common to see on the terrace people with their smartphones or laptops posting holidays’ pictures. 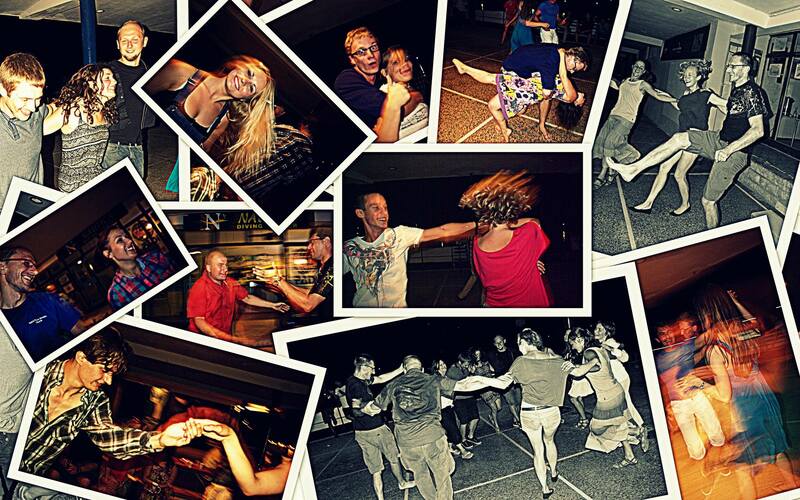 The terrace has one more function – on Friday nights it changes into a dance floor. What is also important, the area of the terrace is flat and it is easily accessible by bikes, baby carriages and wheelchairs. 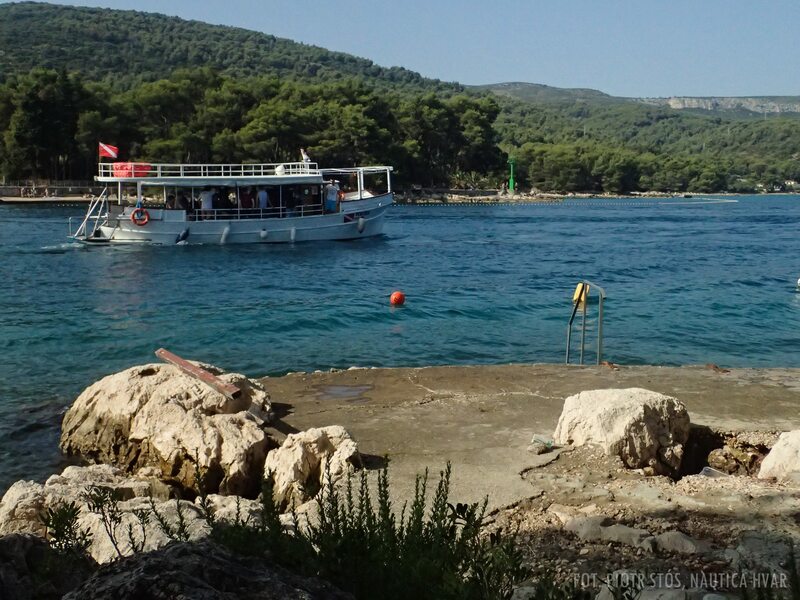 Whole diving centre (including the diving boat) is well-adjusted for the disabled people, and Nautica Hvar from the very beginning cooperates with an association training handicapped divers. Next space is a compressor room, where the tanks are stored. 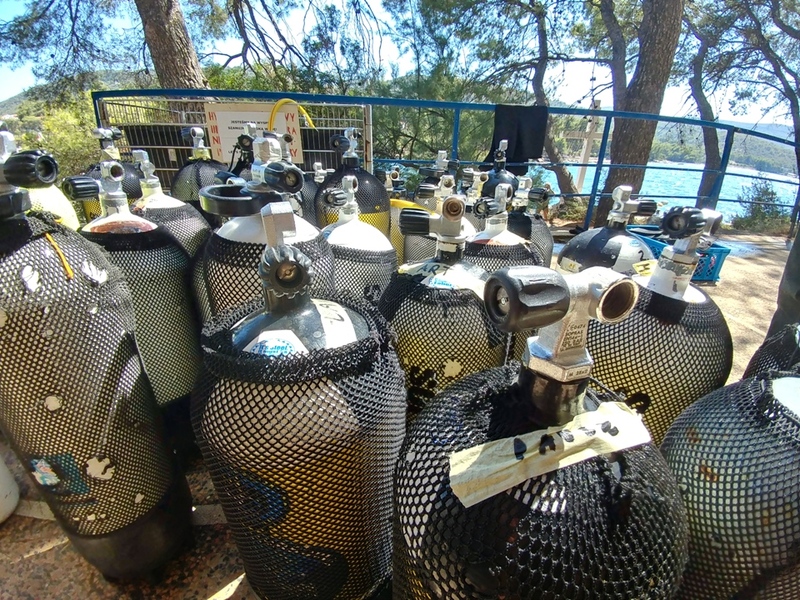 The diving centre is equipped with 100 tanks of different volumes, from 5 to 15 litres. The most popular ones are 12 and 15-litres steel tanks, commonly used by recreational divers. The others are tanks dedicated to children and stage bottles for technical divers. The tanks can be filled up to 200 bars by a Taurus compressor (400 litres per minute). Supported gases and mixes are air, oxygen, nitrox and trimix. Just in front of the compressor room, on the opposite side of the terrace, there is a place, where the diving boat moors. 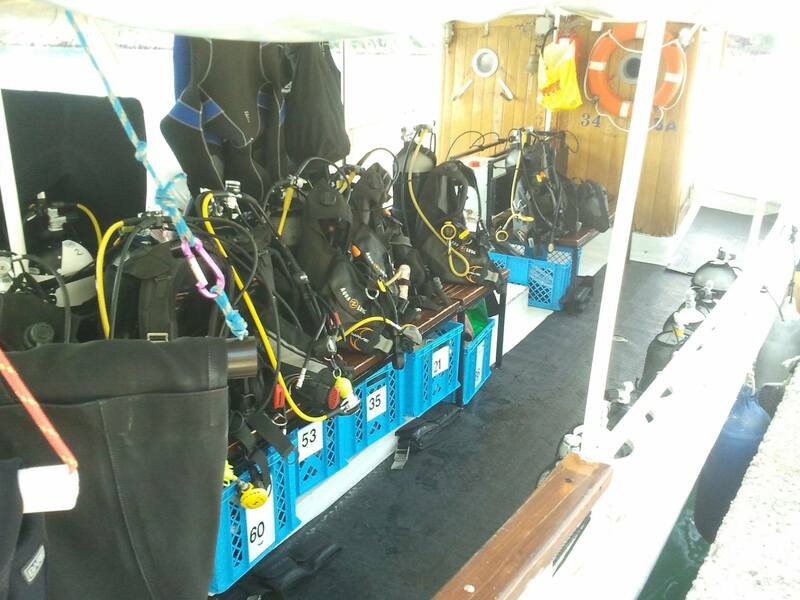 It is a wooden vessel, which can comfortably accommodate 20 divers with the equipment for 2 dives on board. 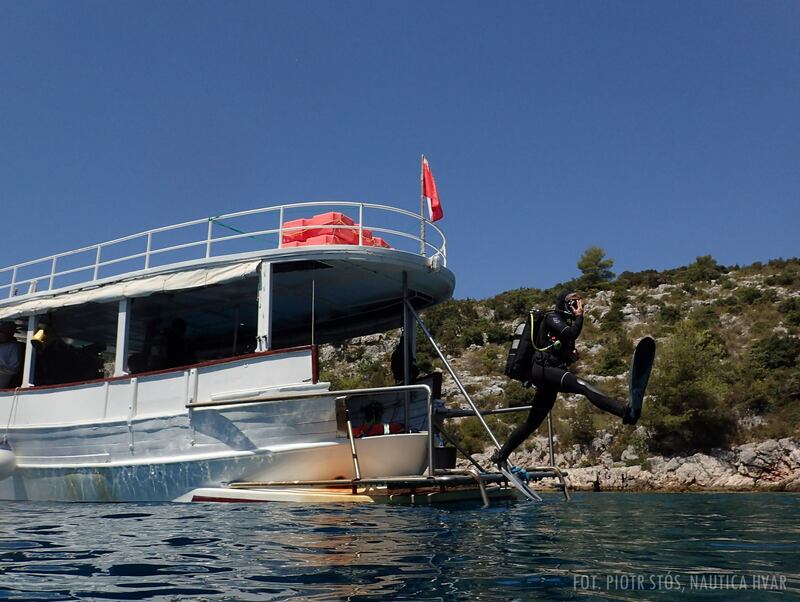 This over 12-meters long boat is called Veritas and it consists of three spaces – an uncovered bow which acts as a place for sunbathing, a central part, where the divers prepare for diving and the equipped with two ladders dive deck on the stern, from where the divers jump to the water. 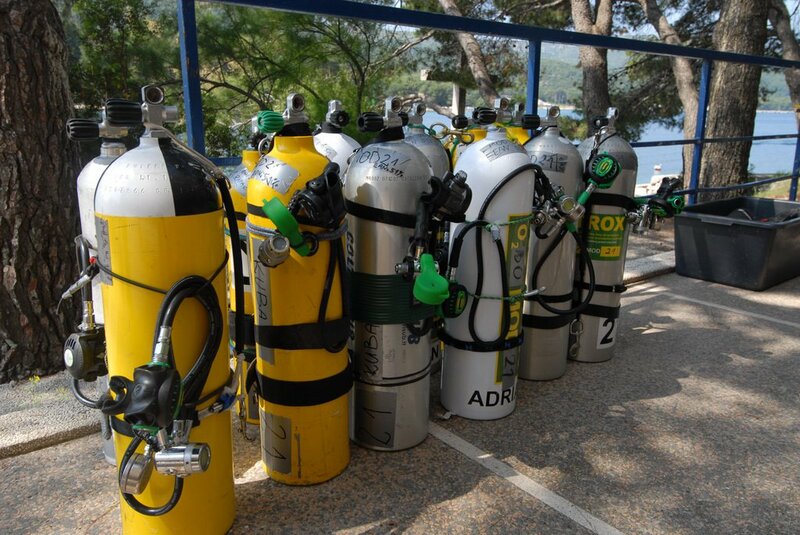 Nautica Hvar offers equipment rental – there are numerous sets of equipment in different sizes available for the divers. What is important, the equipment dedicated for children is also available. 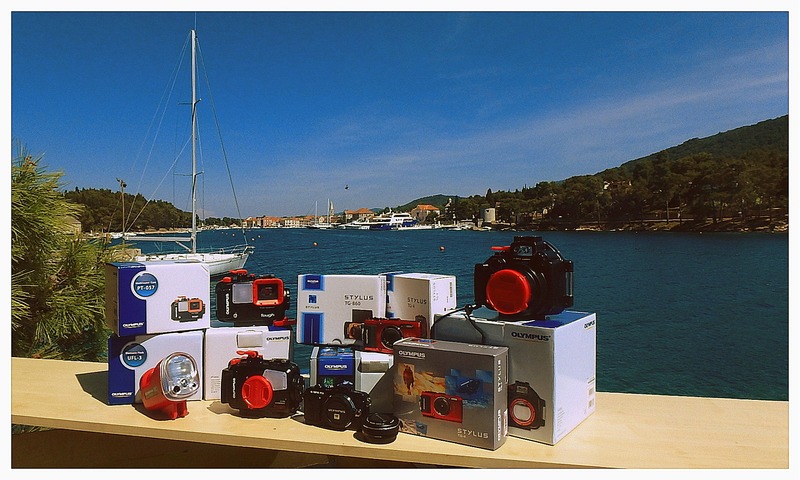 Nautica Hvar is a test centre of the Olympus cameras – cameras with housing might be rented for diving totally free. 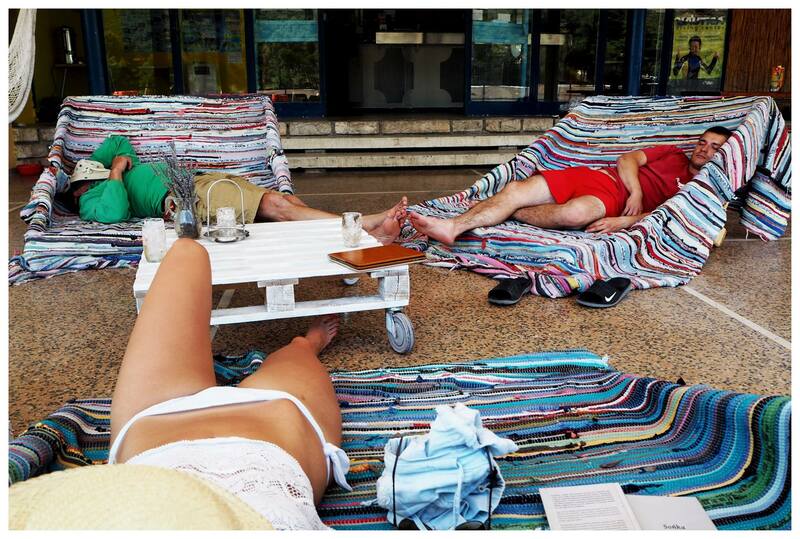 As the divers’ life is not only about diving, all leisure activities are supported by several hammocks and sunbeds available for the guests. 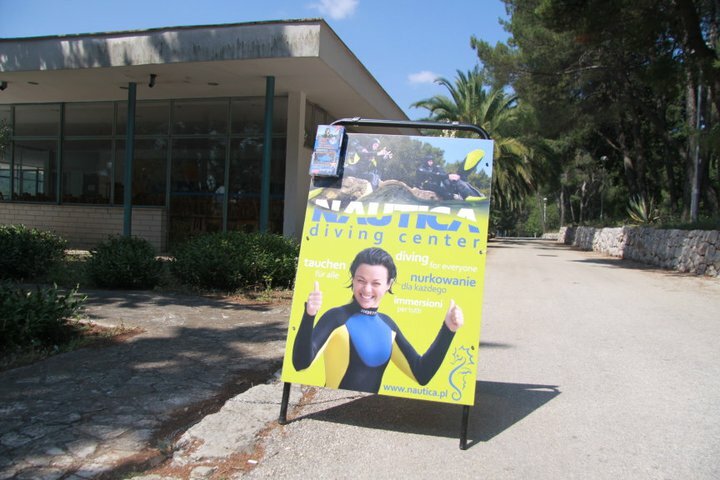 During the summer season, the diving center is open every day from 8 am to 8 pm. The summer season of 2018 lasts form the middle of June until the middle of September. Usually, the center is open even earlier – we are waiting for our Guests one hour before the first dive scheduled for the day. And it is open longer as well – almost every day at 8:30 pm there is something going on – like a slideshow of underwater pictures, a night diving or a movie night. Rarely it can happen that during the day we all go diving – in such case you can always call us or leave a message and we will appear in the shop as soon as possible.